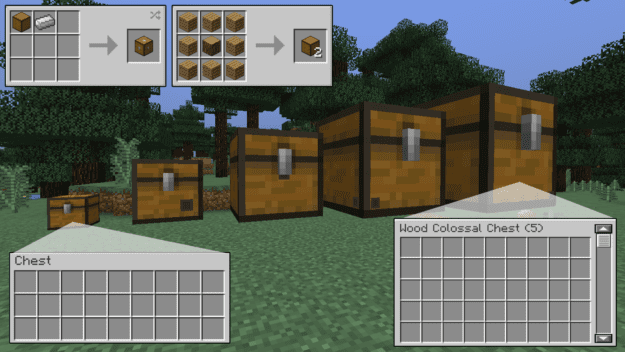 Colossal Chests allow you to create custom chest sizes that can massively dwarf a regular chest both in size and storage capacity. Essentially with a Colossal Chest Core block and Chest walls, you can make any size chest you want up to a (configurable) limit. 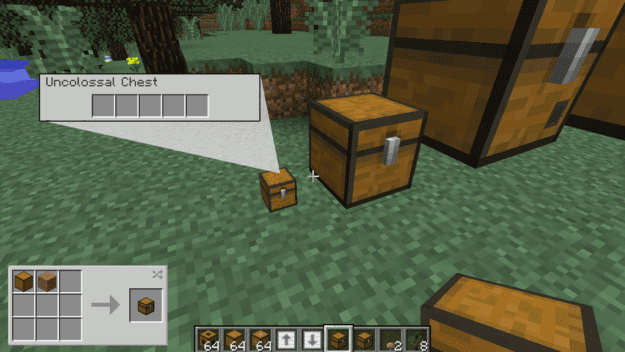 The chests will gradually increase in capacity with how much larger they get. 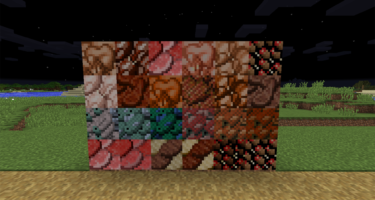 The much larger ones have scrollable inventories because the storage is so large. 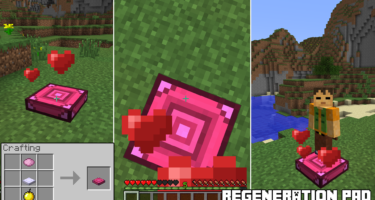 You can also upgrade them from standard wood chests all the way up to obsidian for greater durability. And most likely for comedic affect, the most colossal chest of them all may not live up to many expectations. 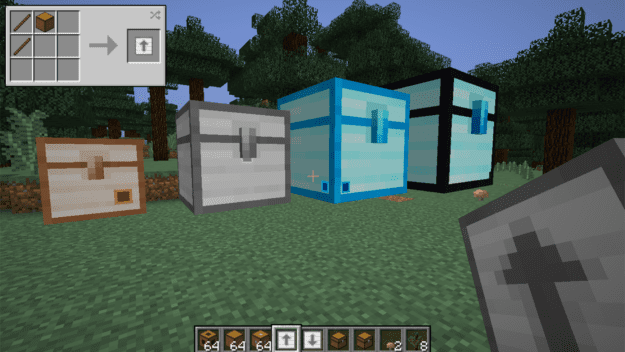 The forum for this mod in the link below gives detailed instructions on how to exactly build these chests as well as many modifications to them and this mod requires an additional API found here.